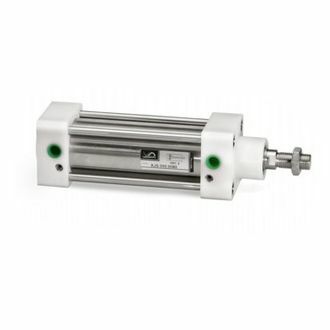 Cushioned neumatic cylinders ISO 15552, tie-rods version. 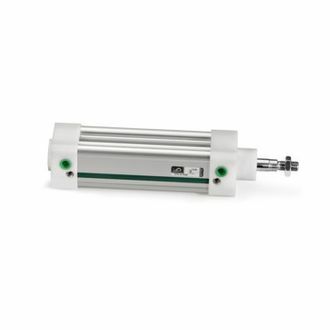 Cylinders for dusty and aggressive environment, VDMA - ISO 15552, stainless steel piston-rod and tie rods, acetalic polymer end caps. 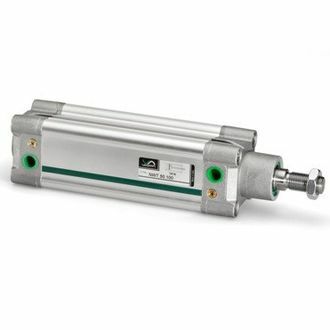 Pneumatic cylinders for aggressive environment conditions, VDMA - ISO 15552, with profiled aluminium tube barrel, stainless steel piston-rod and acetalic polymer end caps. 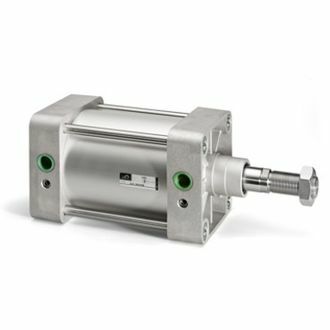 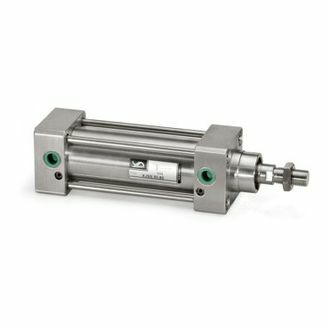 Pneumatic cylinders for harsh environment conditions, VDMA - ISO 15552, full stainless steel, tie-rods version. 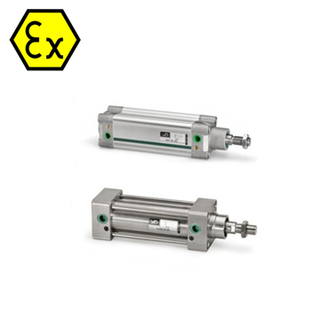 ATEX ISO 15552 Pneumatic cylinders.